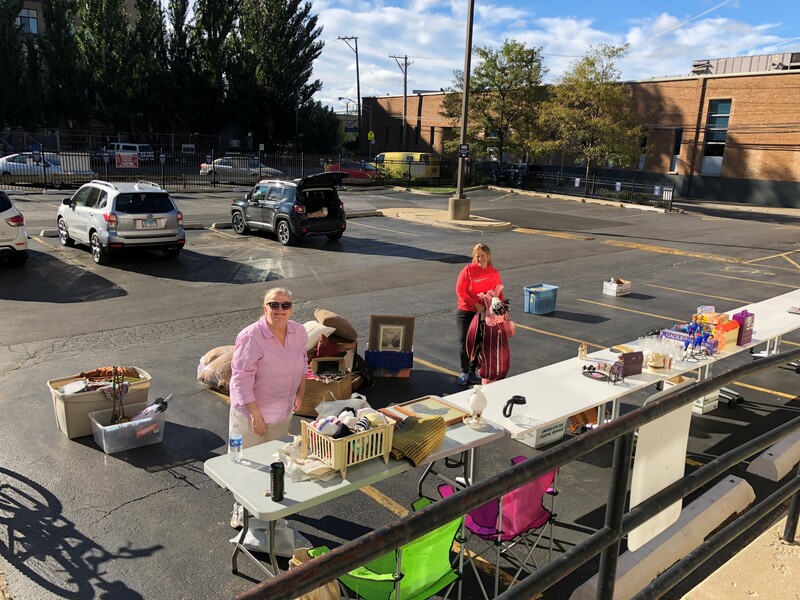 The Lincoln Park Office Garage Sale took place September 22nd, raising $475 for the Coldwell Banker Residential Brokerage Charitable Foundation! 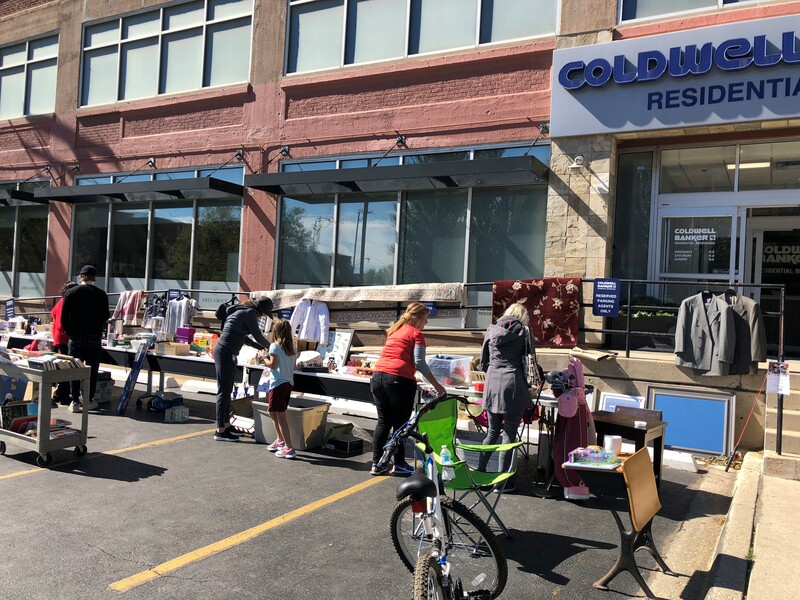 September 22, 2018: The Coldwell Banker Residential Brokerage Lincoln Park Office teamed up with the Coldwell Banker Charitable Foundation to host an open-to-the-public garage sale! 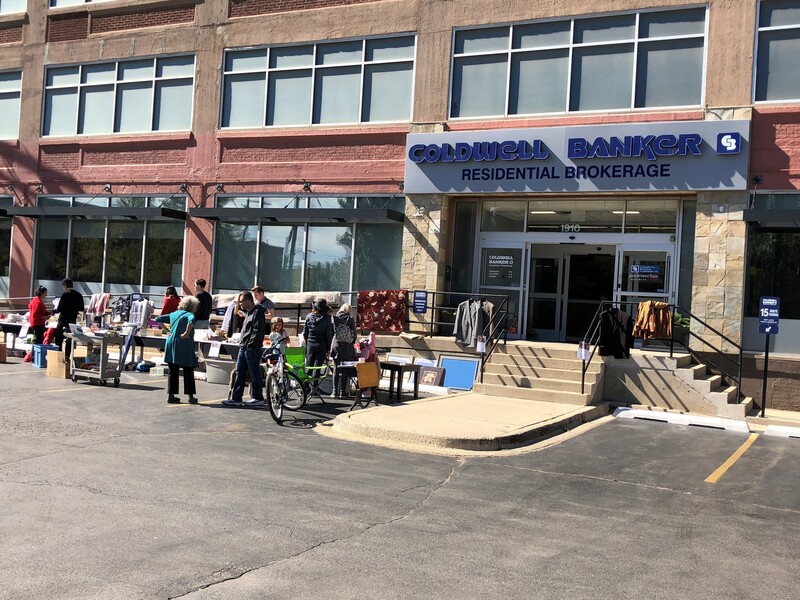 All types of items were donated, including clothing, shoes, household goods, appliances, books and more! 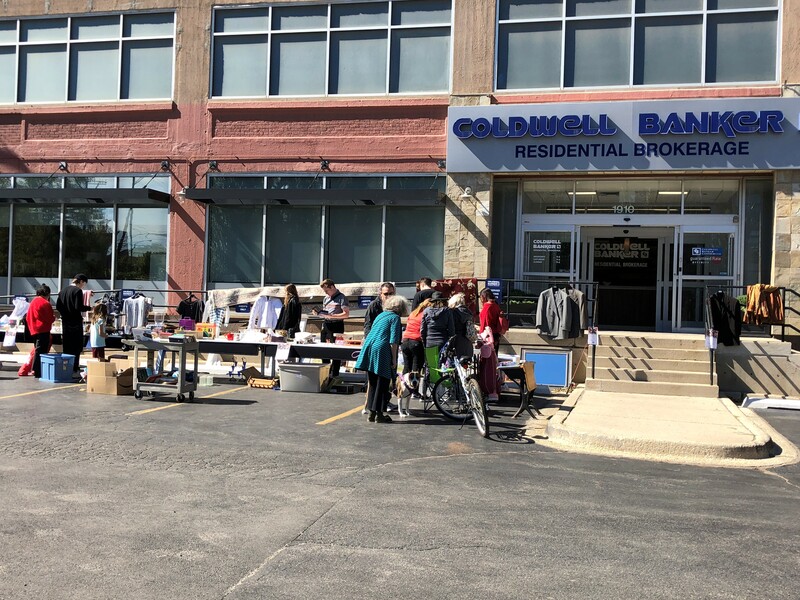 A total of $475 was raised to benefit the 28 local-housing related charities supported by the CBRB Charitable Foundation.Thank you to those who participated in donating items and to everyone that attended this incredible event! 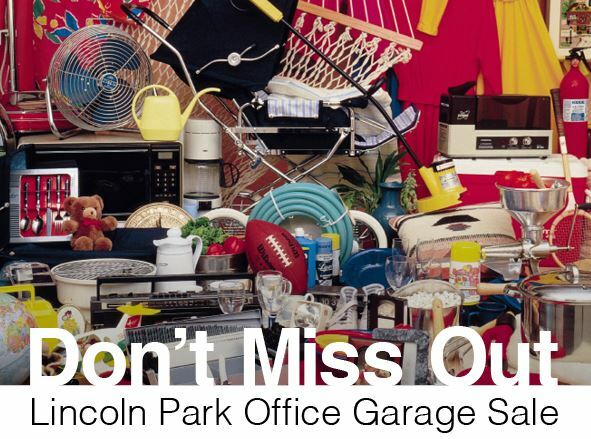 A special mention to Lincoln Park Office Support Specialist Laraine Richards for her hard work in coordinating the garage sale. Very well written story. 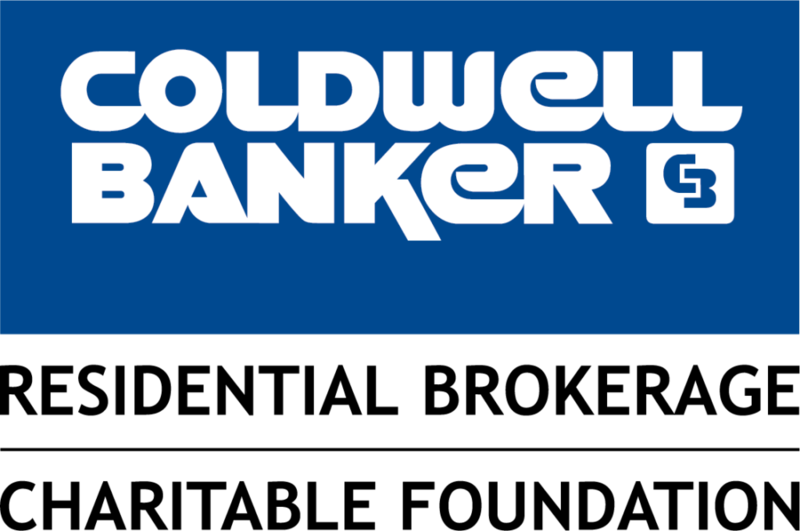 It will be beneficial to anyone who utilizes it, including yours truly :). Keep doing what you are doing – i will definitely read more posts. is sildenafil over the counter at walgreens http://viagrabs.com/ viagra. counter pill that works like viagra. Also, Is it OK to post on Facebook? Keep up the excellent work! in treatment of pulmonary hypertension. who is the male actor in the cialis commercial.